New drones are coming! This is probably the most important fact if you like drones and you are planning to get a new one. The best part is the fact that new models come with new and updated features, quality and build materials. All of this means that they will fly longer, faster, and they will be far more interesting. At the same time, their price won’t be much higher than drones available at this moment on the market. This also means that for the same amount of money, you will have a better choice and you can have a drone that is made just for you. For instance, most manufacturers are trying to make drones much easier to fly, so we can expect additional features that go towards this direction. 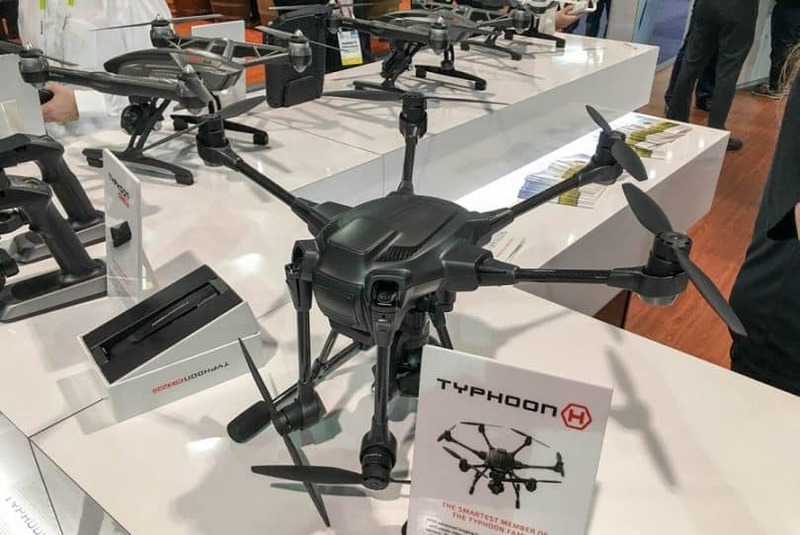 The first thing you will have to know about the Yuneec Typhoon H drone is that it isn’t cheap. The manufacturer had set a price of nearly $1,300. Besides the interesting design and nice black color, this drone comes with several features that are completely new, and several others that have been improved. All of this means that it is easier to fly and it offers more fun than previous models. The best feature is the ultrasonic proximity system that detects objects in front of the drone. This system is used in order to reduce the risk of collision and possible damages. Thanks to it, flying is easier and safer, due to the fact you won’t hit any obstacle. Another great feature is a fail-safe system that allows to the drone to land in a case of motor failure. This system also reduces the risk of possible damages and crashes. The camera on this drone is CGO3+ and it offers amazing photos (12MP) and 4K videos. Simply said, the quality of your recordings will be at the highest level. 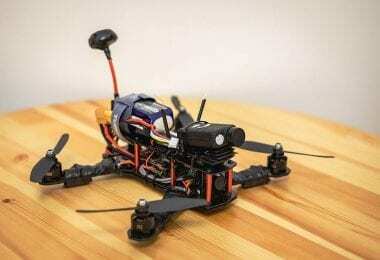 The battery is a 4S 14.8v Li-Po and it is capable of flying of 25 minutes. During the flight, it can reach the top speed of 22 MP/h. In addition, the dimensions of the drone are 20.5 x 18 x 11.6 inches and it weighs 1800 grams. Beside common materials, such as plastic and aluminum, this drone has components made from carbon, so it is lighter but stronger than most drones that are available on the market. For a much better insight on this amazing model, we suggest taking a look at our Yuneec Typhoon H in-depth review. The Solo 3DR has been improved, so now it comes with better features and several more additions. Keep in mind that the updates were focused on the internal components, so this model looks the same like the previous drone, but it is better. The first thing you are going to notice is the controller. It looks much better than most drones have to offer and it is very easy to use. At the same time, the build quality of the remote controller is at the highest level. A small display on the front part is very interesting and it offers you all the information you may need. The biggest upgrade inside, are the 1 GHz computers based on Linux. In addition, the update process is now much simpler and quicker as it is done via WiFi and it takes just a few minutes. On the other side, this drone can be connected to your iOS or Android smartphone, in order to watch the live videos directly on your phone. For people who like aerial photography, this drone supports the GoPro cameras and it makes controlling them very easy. 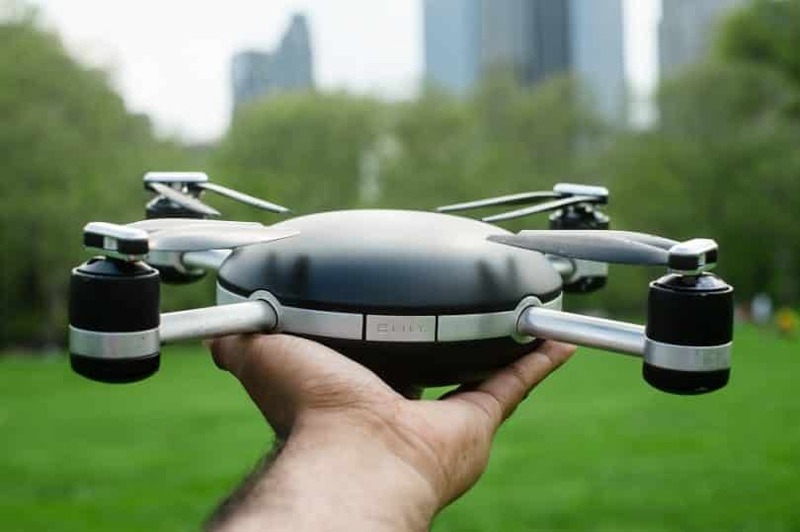 The device is treated as the first smart drone, due to the fact that it has powerful computers and it comes with features that make it very practical and easy to use. One of them is the Powerful Smart Shot that allows you to get better recordings easier than with any other drones. In addition, all standard modes, such as orbit, follow, cable cam, and selfie, are supported. 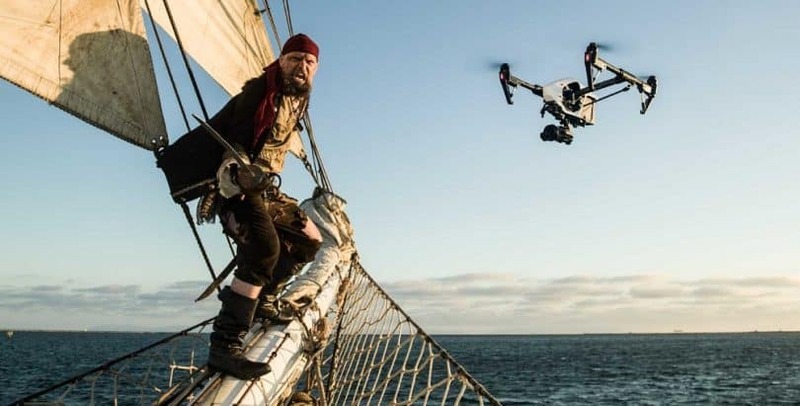 The flying time of this drone is 20 minutes, which is more than enough due to the fact it has a great camera and in that time, it can make amazing photos and videos. If you think that this model could be useful for you, you can find out much more about it by reading our 3DR Solo in-depth review. Although the Lily Drone isn’t a classical drone, it is more like a ‘’following camera’’ which makes it extremely popular. Since the pre-order feature became available, 60.000 units were ordered, which is more than $34 million in total. The number is rising continuously, so this drone will be a common thing on the streets and parks during this year. If you like having something that most people have, this is a perfect drone for you. It isn’t available, still, but the manufacturer claims that the first shipment will be ready in summer, this year. The price will be around $800. The best part of this drone is the fact that it has no remote controller. In fact, all you get are the drone and a small gadget that should be near you. Then, you throw the Lily in the air and it will follow you no matter where you go. Despite the fact this doesn’t sound very interesting most people think that this is the best way of making selfies and interesting photos. The camera is 12MP and it can make videos in 1080p resolution. Keep in mind that the tracking device has its own battery, so it must be charged in order to Lily follows you. The dimensions of the drone are 10.29 x 10.29 x 3.22 inches and it is made from aluminum, so it can withstand rough landings and lighter damages. On the other side, the weight is 1.3 kg, so this is one of the lighter drones ever made from durable materials. The battery can provide a flying time of 20 minutes, and it takes 2 hours to recharge. During the flying time, this drone can reach 25MP/h the top speed. 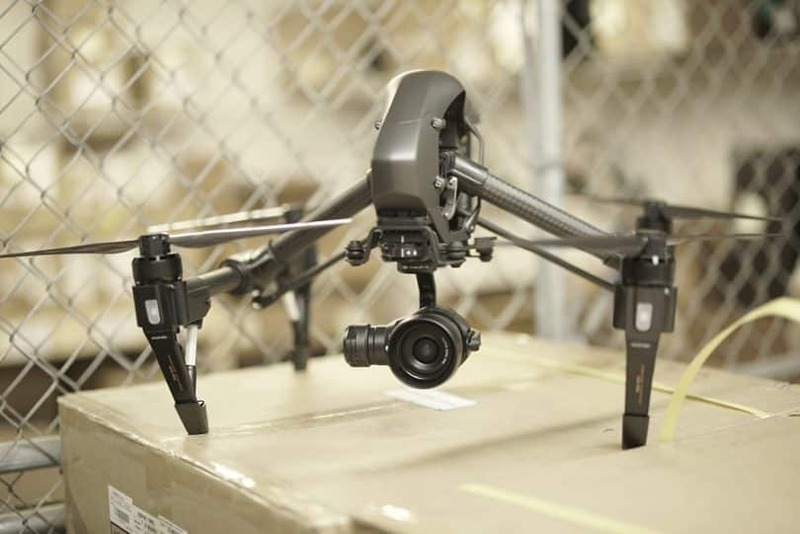 If you are looking for a high-end drone that comes with the best and the latest features, then the DJI Inspire 1 Pro Black Edition has to be on the top of your list. Simply said, it looks amazing and it offers you the best features that are available or they will be anytime soon. However, this also comes at a price, so this drone is one of the most expensive drones that you can get. According to the manufacturer, the price is around $4.000. The first products will be available globally, except, Australia, New Zealand, United Kingdom, Japan, Korea and Ireland. The main application of this drone is filming, so it comes with one of the best cameras on the market. The camera in question is ZENMUSE X5 and it is capable of recording 4K videos and making amazing 16 MP photos. Keep in mind that this drone has been used by Hollywood filmmakers, so it offers impressive capabilities for aerial photography. The camera is paired with an extraordinary app (supports iOS 8 and latest; Android 4.1.2 and latest) that allows you amazing control and great maneuverability. The battery has a 4500 mAh capacity, and it can provide up to 18 minutes long flights. The dimensions are 120 (W) x 135 (H) x 140 (D) mm and the weight is 530 grams. Only the latest and the strongest materials have been used in the manufacturing process, so this drone is resistant to lighter damages and even lighter crashes are not an issue. In the package, you get a remote controller that offers impressive capabilities and it is one of the lightest controllers to use. However, you can get a Remote Focus that allows you better camera adjustment while flying. Together, these devices can make sure your videos and photos have the best quality. If you are passionate about aerial photography, the Remote Focus should be acquired. Drones are great toys that can help you have more fun and make great photos or videos. At the same time, they can help you transport items and goods to remote locations. 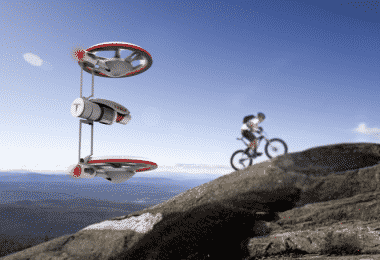 However, today you get an amazing opportunity to have a drone that can transport you. The drone in question looks like a toy, but it has enough space for transporting one person to the desired location. In addition, it is eco-friendly, so it uses only the electricity. The drone has been designed and made by a Chinese company, but it is still unavailable in the United States. 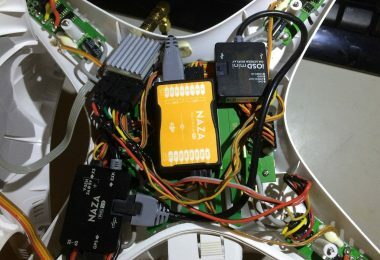 An interesting feature is that it has a fail-safe system, like ordinary drones, that will land this aircraft in a case there is some malfunction. It is definitely a new drone that brings the best features, practicality and it can revolutionize the drone industry. The average speed of this drone is 100km/h and the net weight is 200 kg. It can fly up to 500 meters for about 23 minutes, due to the fact it uses the electricity. On the other side, the charging time is very short, even shorter than with electric cars. You will need between 2 and 4 hours in order to fully recharge the batteries. The energy consumption is 144 Kwh. The manufacturer used the latest materials in the manufacturing process, such as epoxy and carbon fiber, but there are some components made from aluminum. Don’t forget that this is a big drone, so the dimensions are 1447 x 3866 x 3899 mm. Despite the dimensions, this drone comes with a great controlling system that makes flying possible by one click. 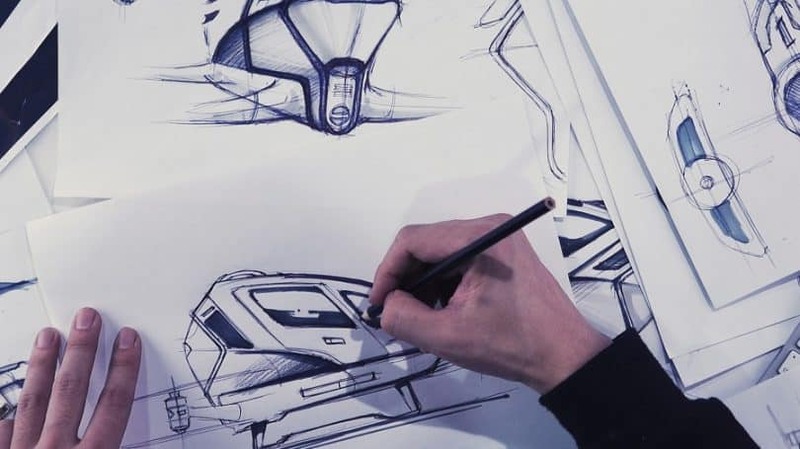 The interior is based on the latest technologies and it comes with the latest feature. 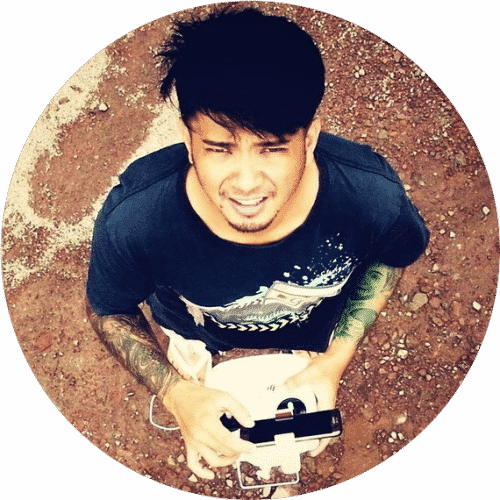 A passenger gets a great seat and a large display in front of him, where all parameters of the drone are displayed. The price and the actual release date are still unknown, but there are chances that this drone will be released during 2017. Keep in mind that it is still forbidden in most countries, due to the fact it isn’t nor a drone nor an aircraft. If you like this amazing product you can check its price here. The newest models of drones come with great features that are significantly improved compared to the models in the previous years. There are also some new features which are added in the certain models. They have numerous new capabilities and lots of improved features alike. Thus, many new models come with built-in GPS system, so they can track your moves wherever you go – while walking, running, riding a bike, during the certain outdoor activities, and whatever. Also, many manufacturers (such as Yuneec, 3DR, AirDog, and so on) have adjusted the old systems in order to offer the best experience to their customers. Another great feature which is added to most new models is the so-called “Follow Me” tracking. 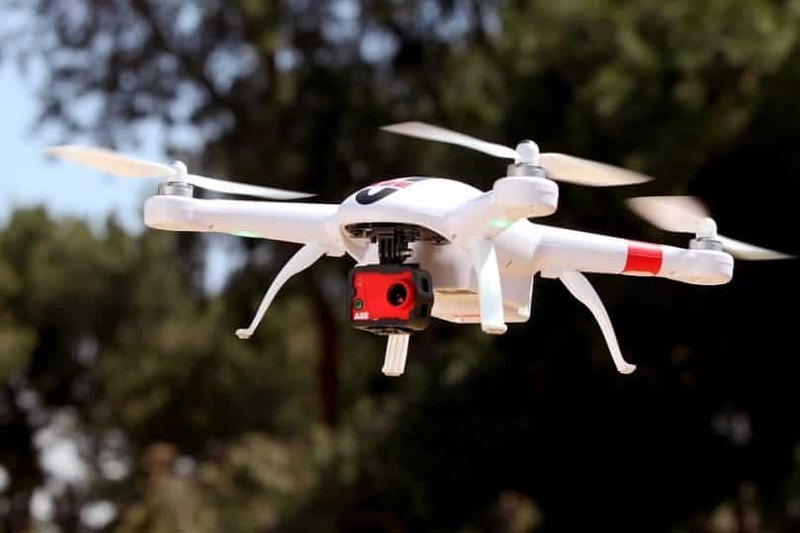 This capability is very useful to avoid things and dense obstacles while flying a drone in the open spaces, which reduces the risk to get crashed or damaged your drone. In addition, most of these drones also have other superb performances and features, such as the sense modules, sonar or infrared sensors, return-to-home mode, greater video transmission range, the new cameras with better resolutions, greater control distances, and much more. The latest models of drones are safer to fly due to the new technologies they apply. 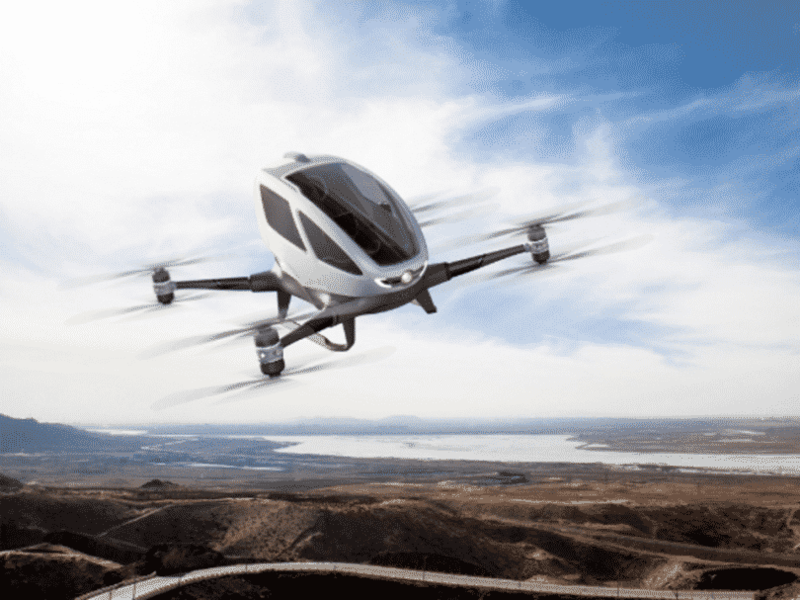 Most of them are designed with so-called “obstacle avoidance technologies” for preventing the accidents while flying. Also, we are going to see many new systems for the safer flight in this year, including the redundant GPS systems, specialized geo-fencing systems, a failsafe system for controlling the operation of motors, etc. These powerful systems keep your drone, you, as well as other people safe. What’s more, the advanced drones of the newest generations are designed in such a way to be safer while flying. For example, some models have the propellers inside their body, while the outside components are completely padded, including the camera. Speaking of the safety, there are even the giant metal cages, where the new pilots can practice. Thus, the commercial pilots and consumers will be able to learn to fly drones in a completely safe place for them. Besides flying and recording, the drones are also being used for racing. Drone racing has a growing popularity around the world, and the new quadcopters are more suitable for this activity. This means that the new models are faster than the old ones, speaking generally, due to the more powerful motors and improved flight capabilities. We will see a lot of ready-to-fly (RTF) racing drones in 2017. In addition to flying, the main purpose of these UAVs is to record the environment from the air. Some models are coming with built-in cameras, while the most of them do not have the pre-built cameras, but they support them. Of course, we are talking about the high-quality cameras capable of shooting the high-resolution 1080p videos and 12-megapixel photos or even more. This will result in their increased use in surveying and mapping, and also make them more helpful for GIS applications. This year, the drones with GoPro and 4K cameras are likely to achieve a great popularity worldwide. As it was expected, the new models got more improved control modes than their predecessors. The trend of controlling through the iPhone smartphones and other Android devices is being continued in this year, too. Also, there is a small step forward in control distance, especially when it comes to the drones which are intended for professional purposes. There are more lightweight models on the market in comparison with the drones in the previous years, and some of them weigh 250 grams only. This applies to the micro and nano drones, which are very popular nowadays in commercial use. Even better, the large models also have the lower weights for the same dimensions. The just released drone models come with the fresh new appearances. Although there are many drones which look like the DJI Phantom clones (with small differences), the vast majority have the brand new and unique look. For instance, the capsule and X-shaped small as well as middle sized drones are going to be the most common models this year. We can say that the designers did a great job, and made lots of stylishly designed drones with futuristic look. The battery technology is not developed a lot when it comes to the new commercial drones, so the flight time is still quite short. Most of the micro and nano drones still can fly only between 5 and 10 min, whilst the larger models are able to stay 20-30 minutes in the air. Li-Po batteries are still the main source of energy for most drones on the market. Drones will be more feature-rich but less expensive. 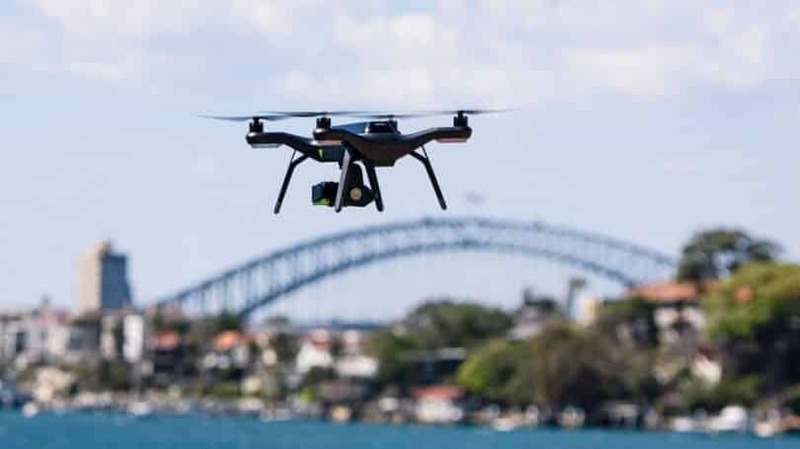 For example, Ambarella has announced the new low-power chips for its models, which will improve flight control, image stabilization, and data transfers alike. Also, Qualcomm (an American semiconductor company) has introduced new features, such as a digital signal processor for better flight controls, Snapdragon Flight, sensors for the object recognition and avoidance, Bluetooth, WiFi, and GPS system. The same goes with the other manufacturers of drones. These new features will get better the future UAVs, and reduce the number of components which are needed for the flight control and shooting the videos. There will be more flight modes, including the autonomous flight. The drones are going to be preprogrammed in order to avoid the controlled areas while flying, which will reduce the number of accidents. Therefore, the upcoming drones will be more safe to fly and easy to use as well. The powerful integrated cameras are going to be more often in the future drones. These cameras are becoming the integral component of the flight control semiconductors, along with their stabilization gimbals for the better recording. On the other hand, the models that support GoPro Hero 3 and 4 cameras will also be more common on the market. Even better, these drones will be capable of making LiDAR, thermal and infrared imaging. For instance, DJI has already launched drones with special thermal cameras. Also, Yuneec has introduced HD video monitoring and integrated 4K cameras in their newest models. While the camera technology is rapidly developing and keeps going better, the prices keep going down at the same time. In the new UAVs, we are going to see more lightweight sensors of all sorts, such as LiDAR, infrared, stereoscopic, ultrasonic, and spectral sensors. These sensors will make drones suitable for 3D imaging infrared thermography, and improve collision avoidance. 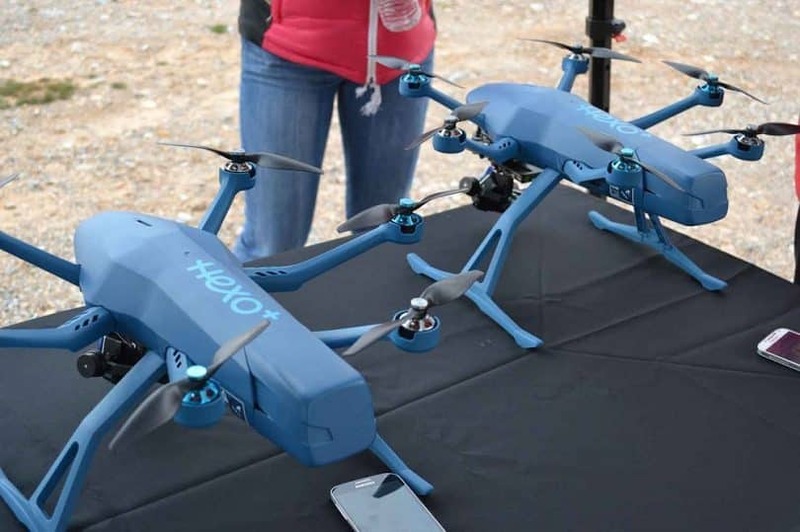 Another trend in this year when it comes to drones is the higher mobility. Drone manufacturers will develop the new apps in the future, which are going to be both Android and iOS compatible. Most manufacturers are struggling with this issue, even the largest ones such as DJI Chinese company. Yes, the vast majority of drones will be connected with Android and iOS devices. Chinese manufacturers will be the leading companies on the market for the consumer drones. 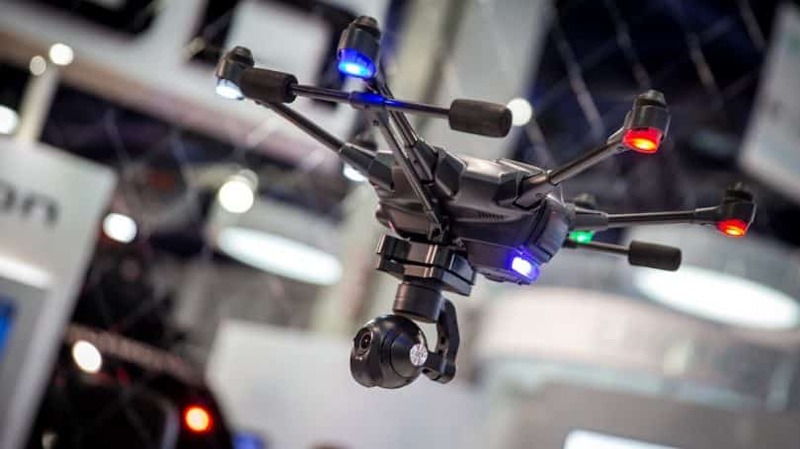 In this year’s CES (Consumer Electronics Show), it was presented a lot of newcomers from China in the drone technology, such as Autel Robotics, Ehang, 9 Eagles AEE, ProDrone and Hexo. Unfortunately, many of their drones are going to be DJI clones. This year, DJI and Yuneec will be two leading drone companies in the world; however, there will also be the number of other competing manufacturers. The commercial drone market will continue to grow, and today’s drone companies will face more competition. There will be more drone manufacturers and service providers, but the number of drone pilots will also be growing in 2017. The higher number of companies on the market will cause the lowering of prices. All these benefit the customers! 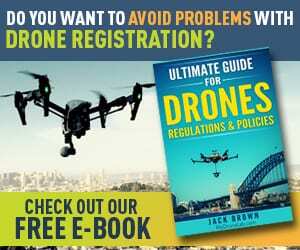 It’s likely to be a high abandonment rate when it comes to the current drone models. Many owners will be buying more feature-rich models, and replace their current drones with the new ones in this year. However, many new users will likely to find that the new models require complicated setup and lose their enthusiasm for these UAVs. Along with the improvement of drones, their application area is increasing worldwide. The professional need for these flying devices is rising in search and rescue sectors, surveying, agriculture, industrial inspection, surveillance, firefighting, and so on. It’s not easy to opt for a certain model, since almost every modern drone looks amazing. The commercial drone market is now greater than ever before, and there is a wide range of nice looking drones on sale. However, you should focus on the technical performances rather than the appearance of these products. In addition, you need to know the pros and cons of the models you are looking for. Latest drones come with many upgraded features, which make them very powerful flying machines. 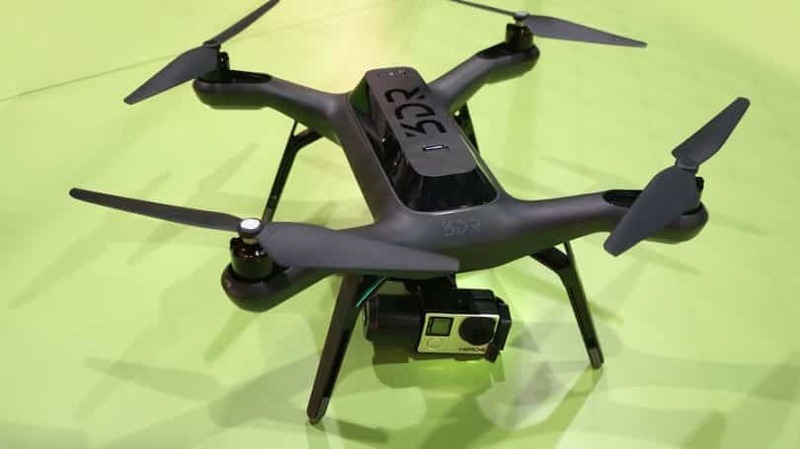 Just to mention built-in GPS system, “Follow Me” tracking, return-to-home flying mode, ultra-sensitive sensors, improved control modes, as well as 4K and GoPro cameras for high-quality video shooting. The advanced features cause the greater application of drones in various fields. They are able to fly and record in different environmental conditions. Just launched drones are easy to control and safer to use. They come with new the fresh look. They are faster in general. 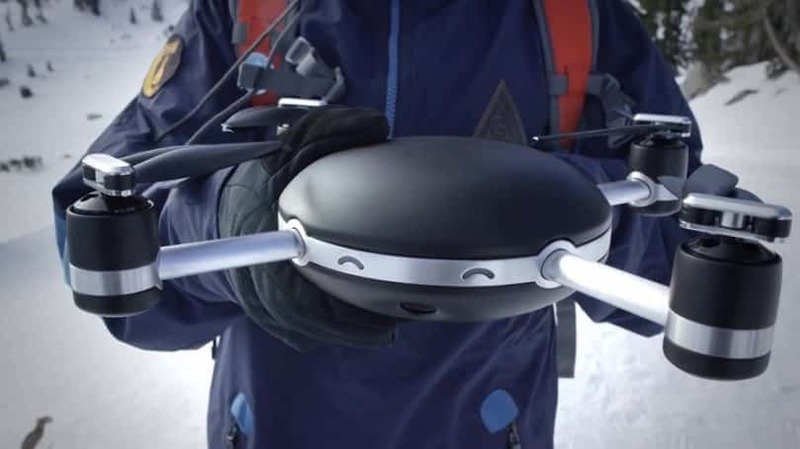 New models of drones are ultra-portable and have higher mobility. You can buy these drones at affordable prices. There are many commercial drones on the market, and they are developed a lot, but a small number of new “professional” drones on the other side. Today, you can see a number of models that resemble each other, so there are many clones in terms of design. The flying time is still pretty low. It is from 15 to 30 minutes for the best commercial drones. The battery technology has to be improved in the future. The same goes with the control distance. If you are still not sure what model to buy, consider the aforementioned top 5 models on the market. Besides these five drones, take a look at the other new models on Amazon website, and choose one that best suits you. Top Miniature Drones on the Market: Get The Best of Both Worlds!